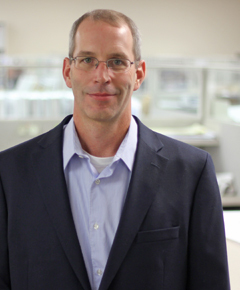 Rob Burkhardsmeier Project Manager, Bismarck, ND Rob Burkhardsmeier joined Finley Engineering Company’s Bismarck team over 20 years ago, bringing a solid background in computer science and electronics to the company. Rob’s experience and expertise are put to use in the capacity of project manager and resident engineer. He is responsible for planning, coordinating, installation, testing and acceptance on Finley projects. Rob also holds the responsibility of location information technology management, taking charge of the purchase and upkeep of electronic equipment for the Bismarck location. To contact Rob, call the Bismarck office at 701-222-1500.